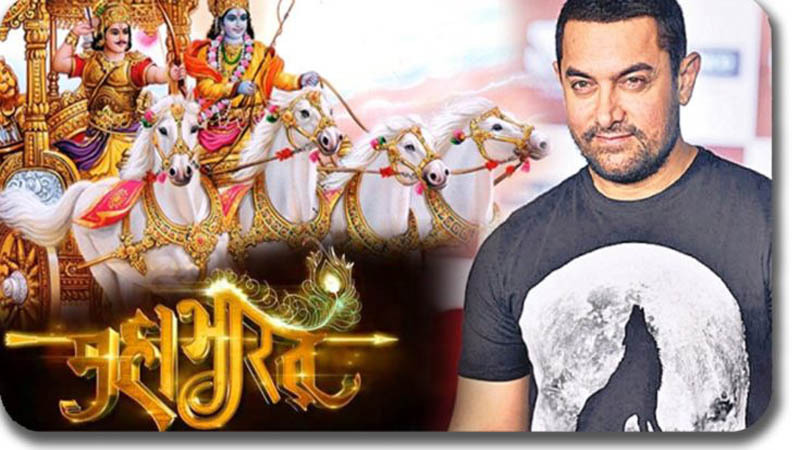 Aamir Khan’s dream project, The Mahabharata is one of the hottest topics nowadays. It is believed that the casting of the movie has been started. According to the sources, Deepika Padukone and Sana Sheikh are being approached for the role of Draupadi. Since the story will be told from the point of view of Draupadi, the character cannot be overlooked. Some other sources tell that the role of Lord Krishna will be played by Salman Khan. 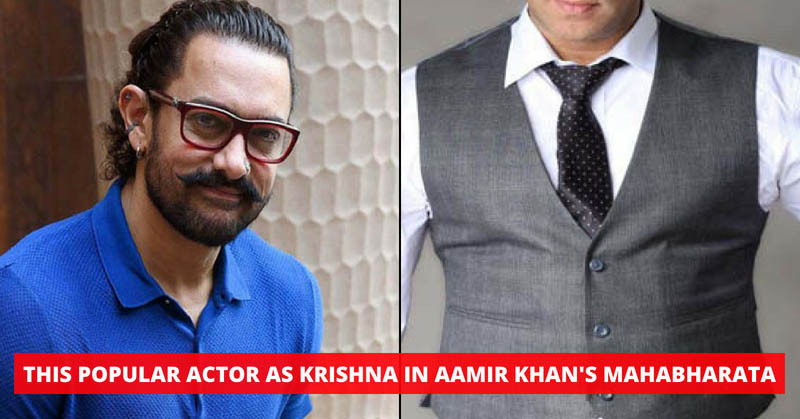 Undoubtedly, Lord Krishna is the prime character in Mahabharata, Aamir wants Salman to play it. The Mahabharata movie is the dream project of Aamir Khan. Initially, he wanted to make the full movie in 7-10 parts but now the entire story will be wrapped up in three parts. It is believed that the budget of the project is Rs 1000 crore. Moreover, a production house is ready to invest in this project. The entire storyline will be shot and later the movies will be released one by one. However, the release date of the movie is still not fixed. 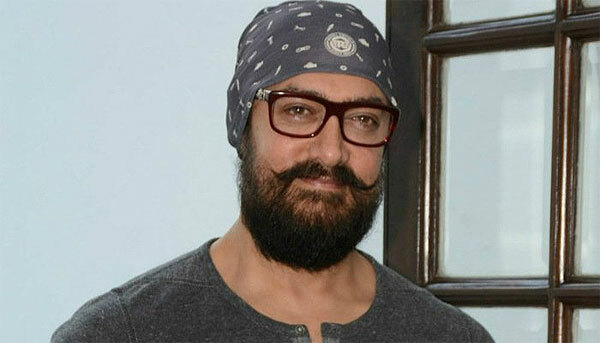 Aamir is currently busy in Vijay Krishan Acharya’s Thugs Of Hindostan. It is a periodic drama film and it will be released on Diwali. Furthermore, it is the first collaboration of Aamir Khan and Amitabh Bachchan. On the other hand, Salman Khan got his hands full due to the promotion of Race 3 and his other upcoming projects. There are no official confirmations about him accepting the role of Krishna. 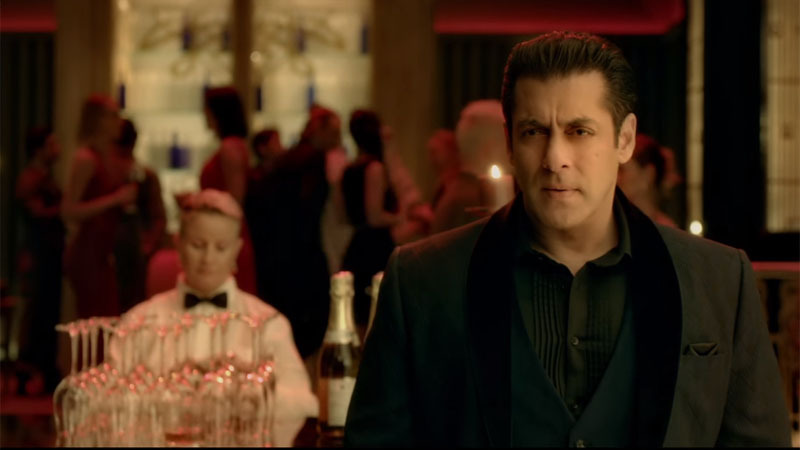 The character of Lord Krishna requires charisma and no doubt Salman is good with that. We are excited to see him in the role of Krishna. What do you think? Share your thoughts in the comments.